Avoid alcohol for rapid weight loss! Are you struggling to lose weight? Do you like a night out and a few drinks? Most people who try to lose weight underestimate the effect alcohol has, with few realising that a glass of wine has the same number of calories as two chocolate biscuits. This would take you 50 minutes of fast walking to burn it off. If you are serious about losing weight then you need to cut down on drink. Believe me it will definitely help you lose weight and help you in so many other ways. 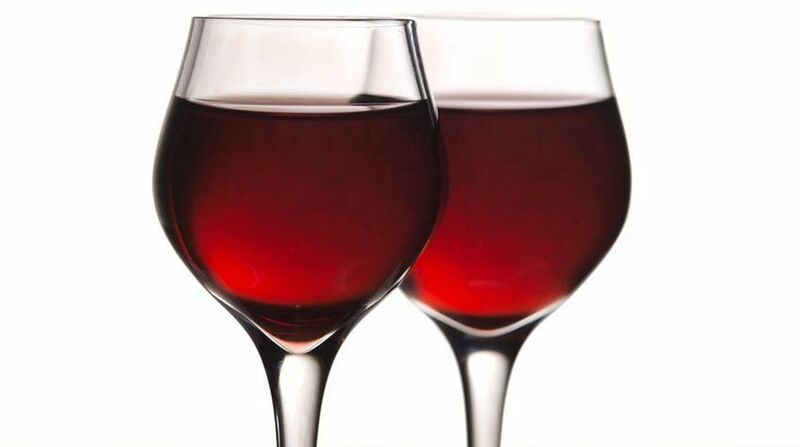 I read recently that by drinking as little as one glass of wine every day increases a person’s risk of liver cancer and bowel cancer by about a fifth. Cutting your drink consumption can have a big effect on your weight loss. It can also improve your health and improve your relationships. According to a recent report moderate drinking is defined as one drink or less per night for women or two drinks or less per night for men. Depending on what you drink, those calories can add up to a thousand calories or more per week. Consider the number of calories in popular alcoholic drinks. These measures are what you get in a pub (6 ounces) and definitely not my measures. My wine glass can hold up to 4 times that amount and I never measure the wine that I pour. When I drink it doesn’t fill me up like food does. So if I’m drinking calories instead of eating then I could easily still end up hungry and craving food. This is normally what happens when after a night out, dropping by the local chipper or takeaway seems like a great idea. Drinking also slows down your metabolism. No matter how hard I try and get up to do a HIIT the morning after a night out it doesn’t happen. If you decide to quit drinking for weight loss, there a few helpful strategies you can use to help get you through the hurdles along the way. First, keep in mind you may still encounter social pressure to drink. Have a response ready when your friends or co-workers pressurise you to drink and don’t cave in. Set yourself a weight loss goal and stick to it. If you cut out alcohol for a few weeks don’t let this be an excuse to overindulge in other treats or other non-alcoholic beer or other fizzy drinks. There are approx. 95 calories or more in a non-alcoholic beer and a 12-ounce serving of Coke contains nearly 150 calories. If you can, try to drink water or no-calorie beverages. Believe me choosing to give up alcohol or to reduce your intake even for a month will make you look and feel better. If you’re smart about the process, you may also lose weight. It worked for me.